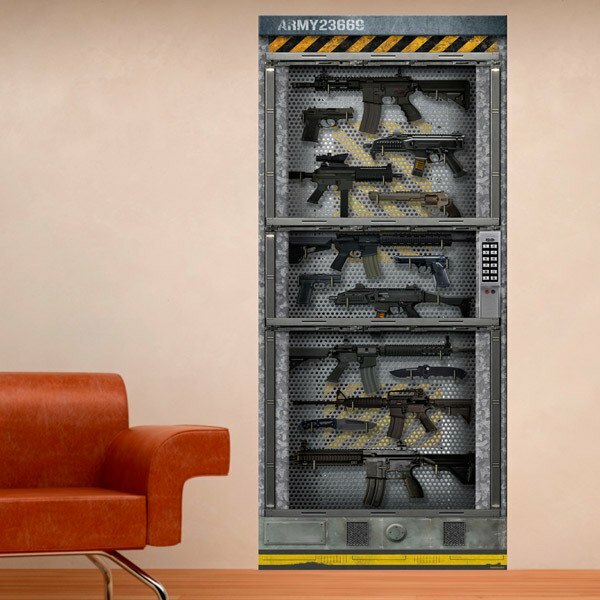 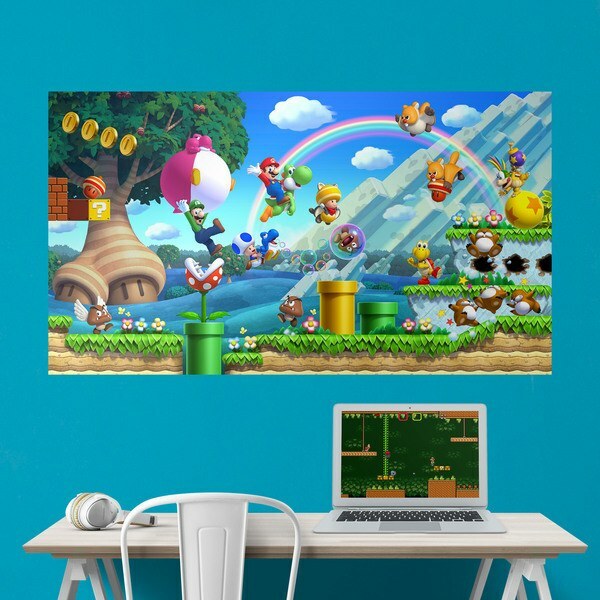 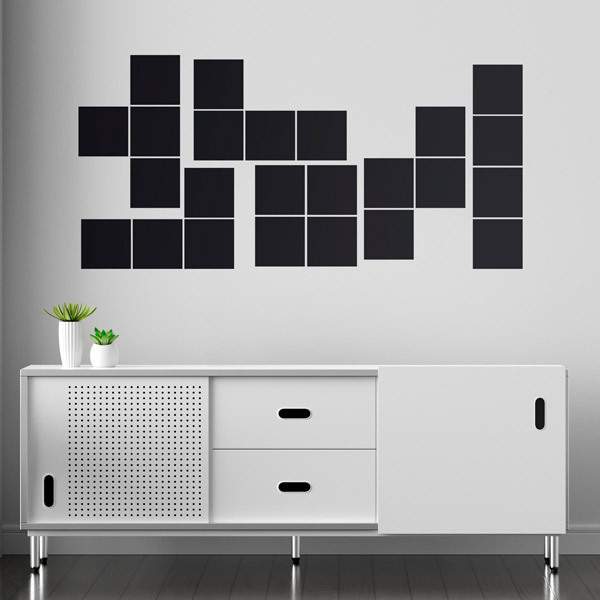 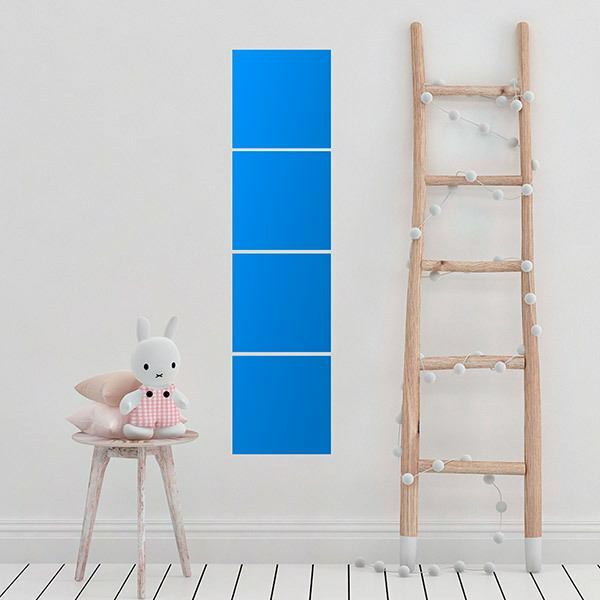 Turn your wall into the screen of your favourite games. 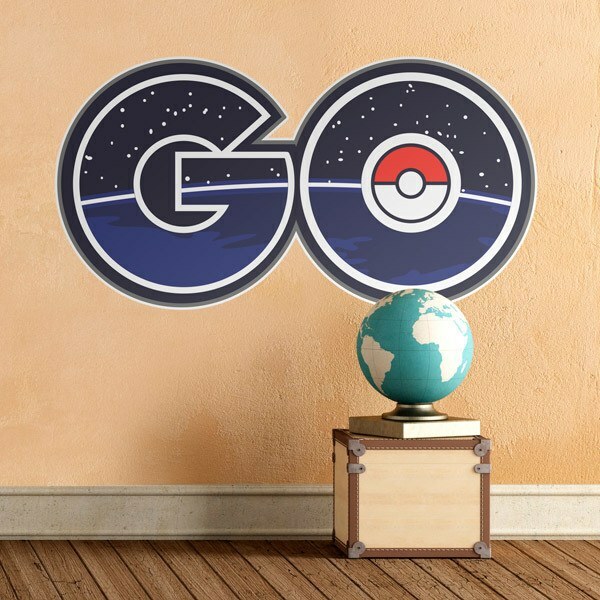 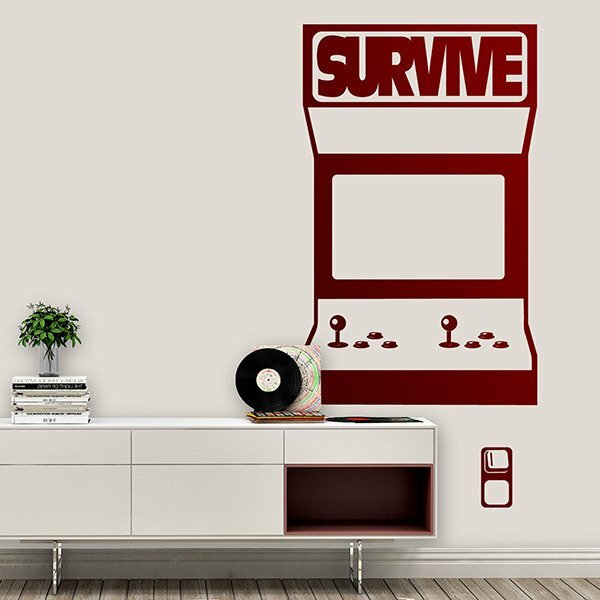 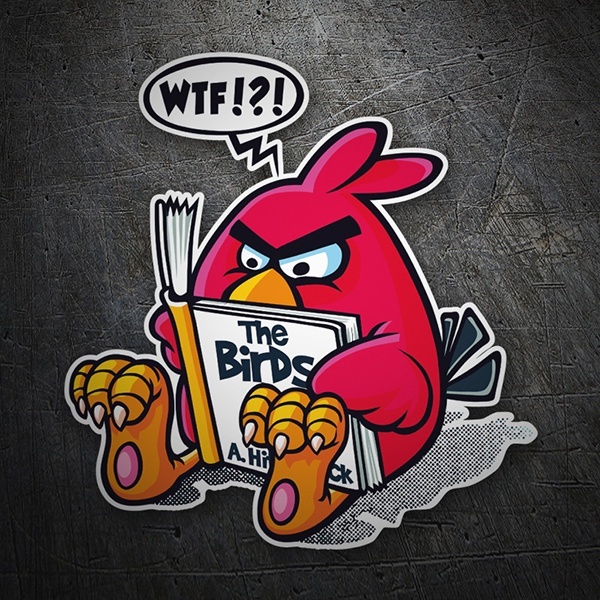 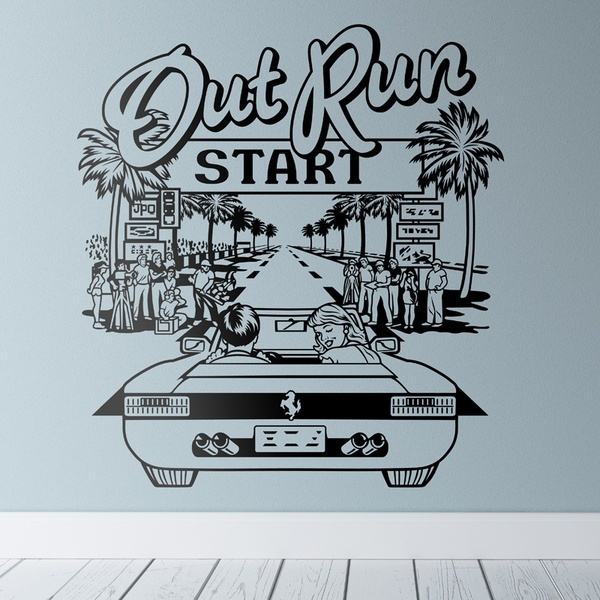 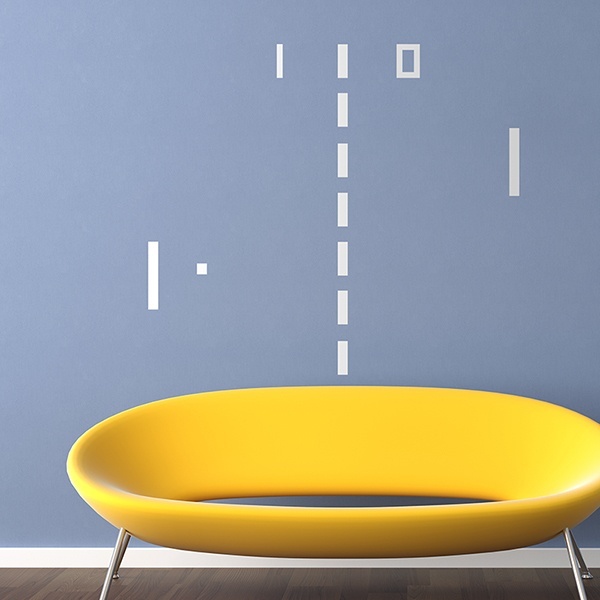 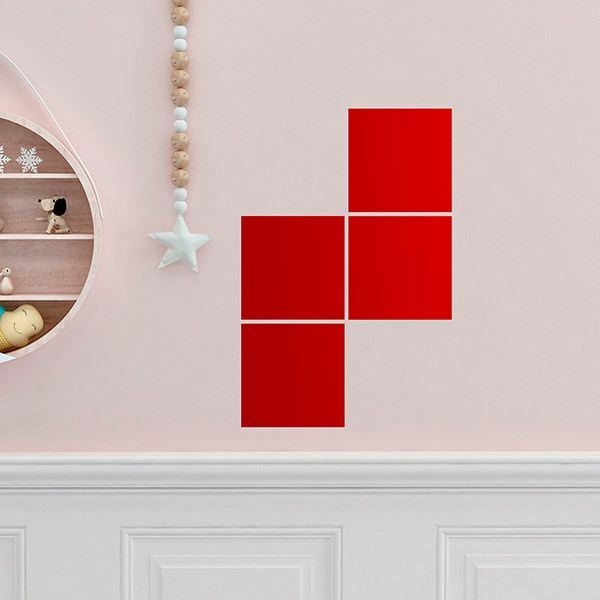 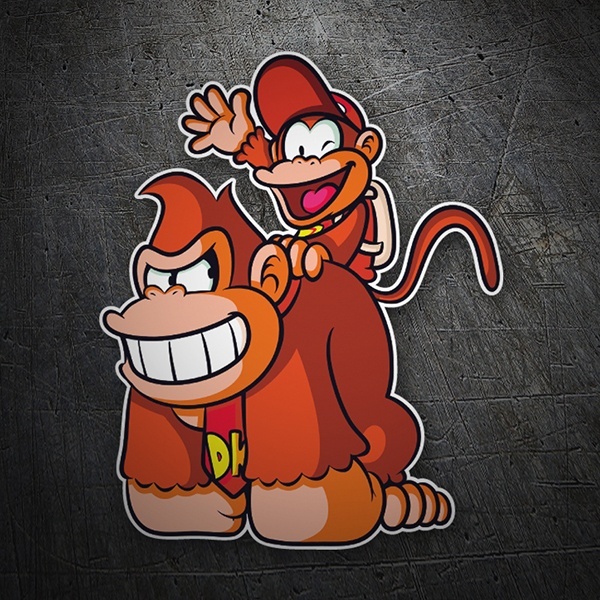 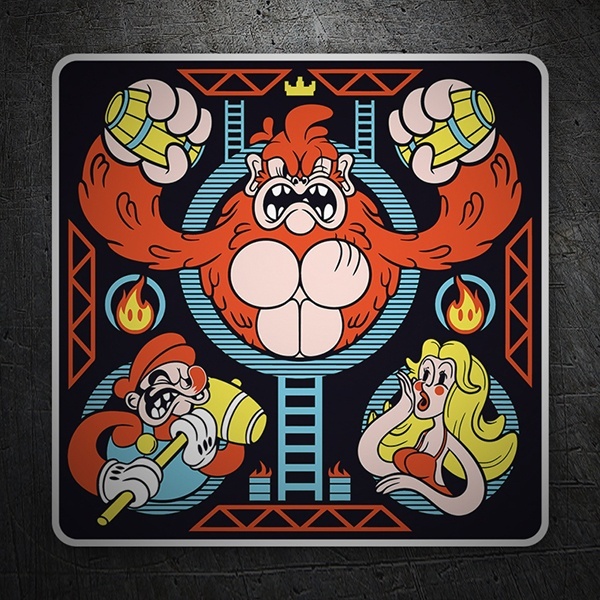 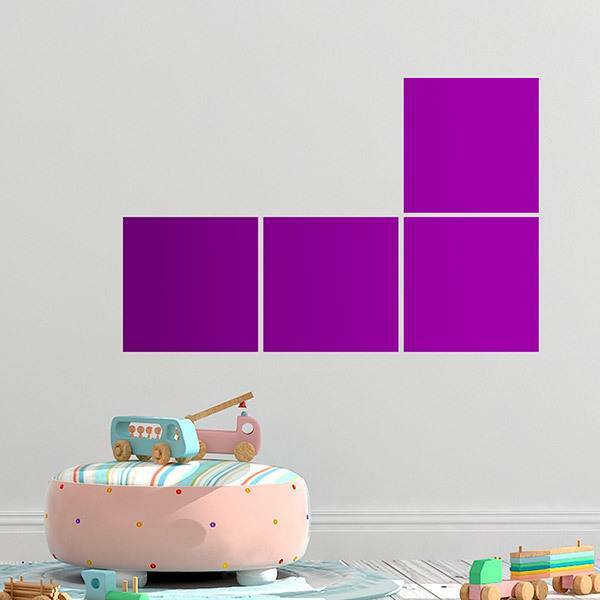 Wall stickers of your favorite video games. 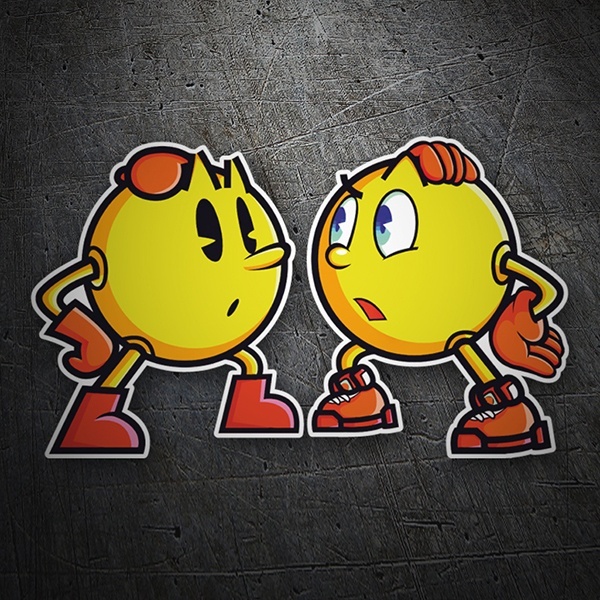 The 80's fashion is back and with it we remember the classic arcade games with this selection: Pac-Man, Tetris, Space Invaders and Mario Bros. And for the most demanding gamers we have stickers inspired by shooters, flight simulators and fighting games as well as new trends such as Pokemon Go and Grand Theft Auto. 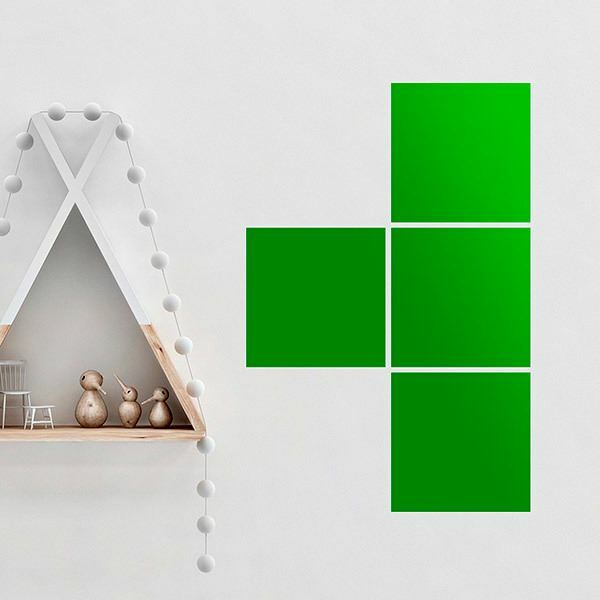 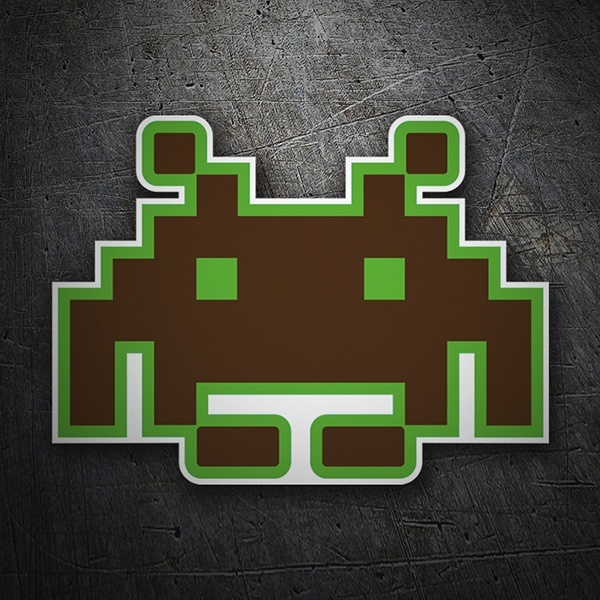 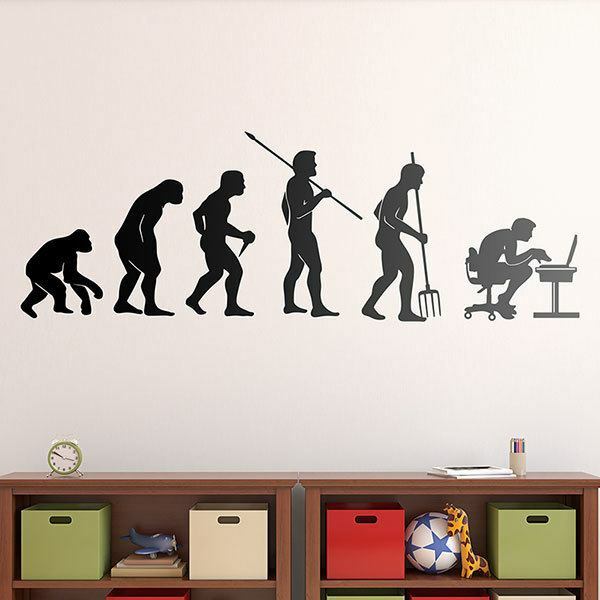 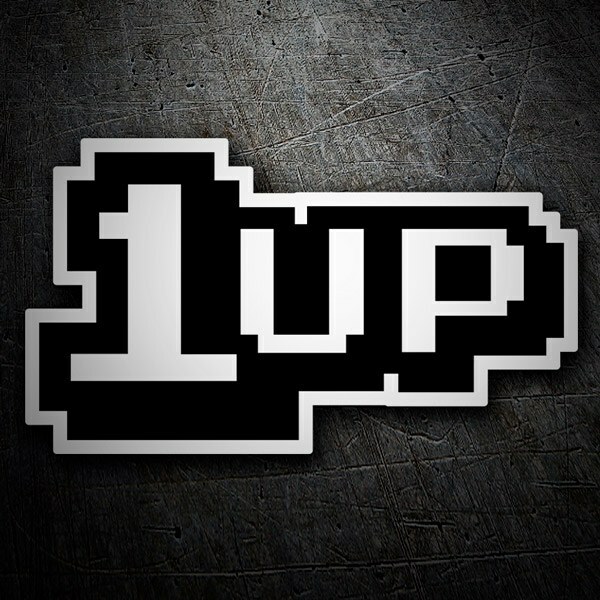 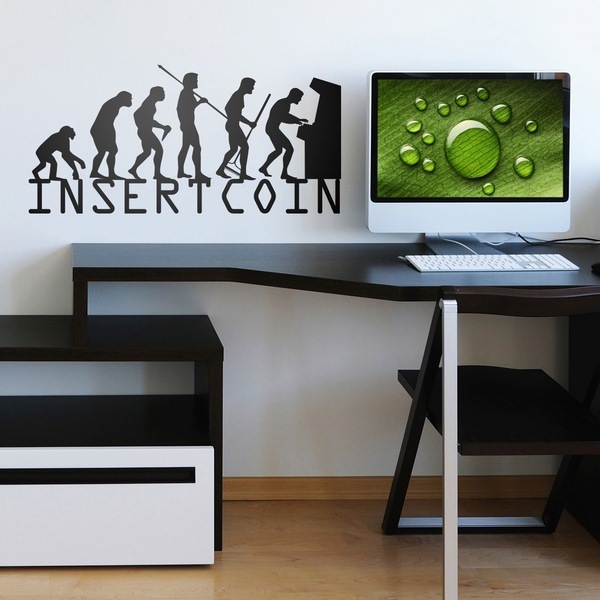 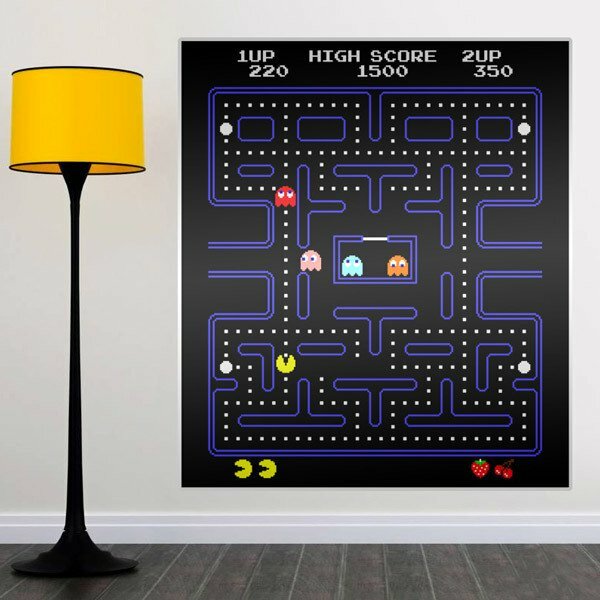 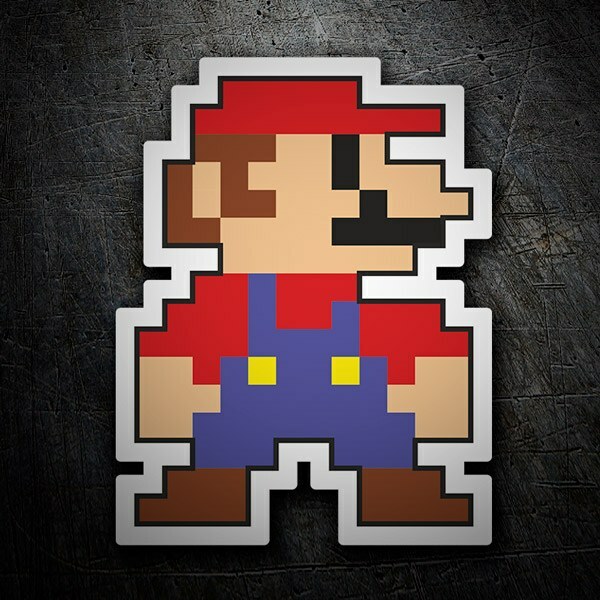 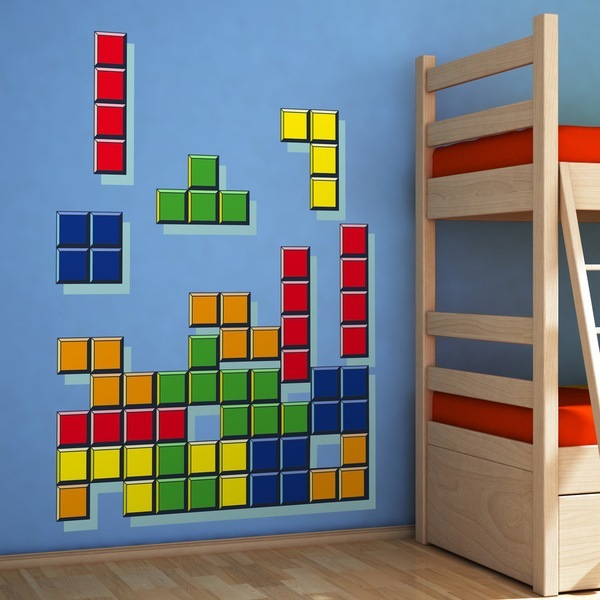 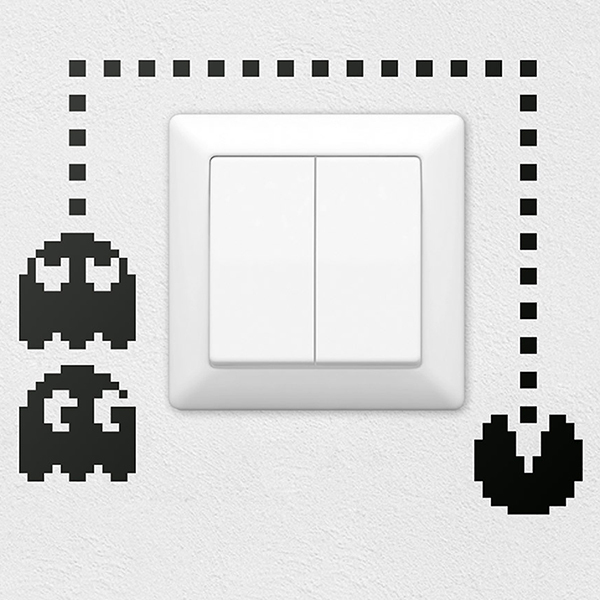 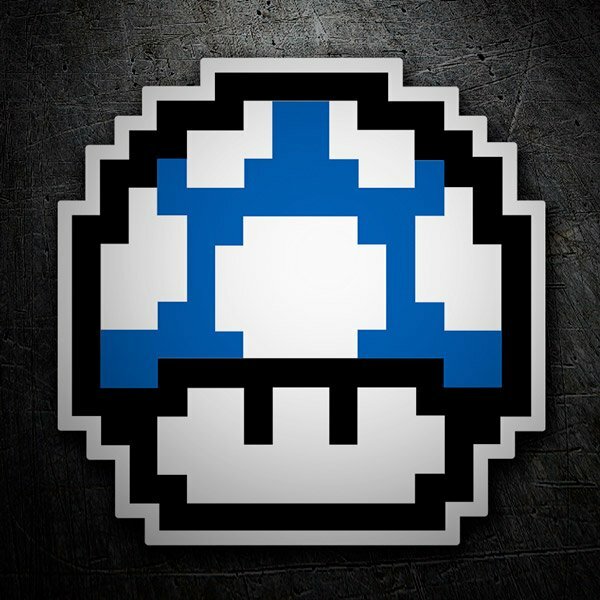 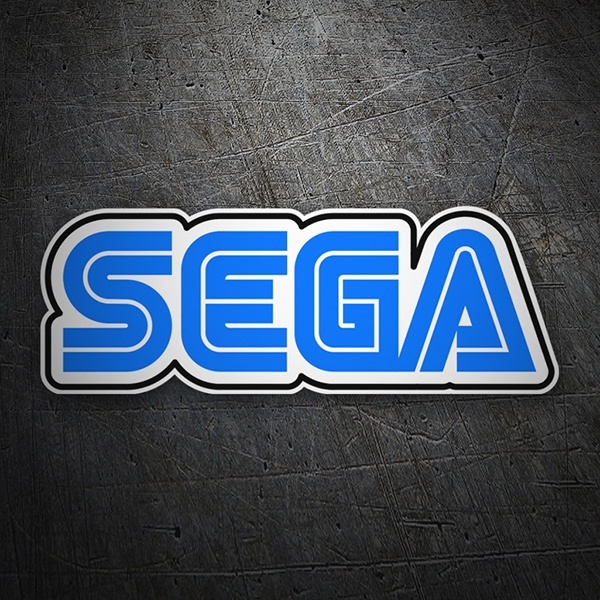 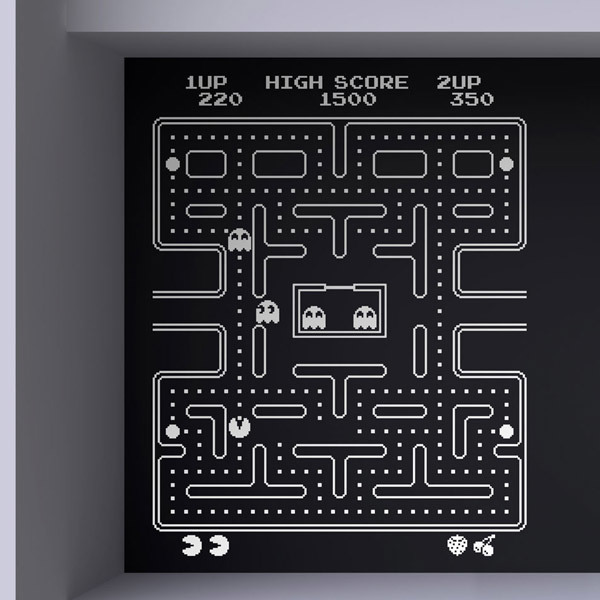 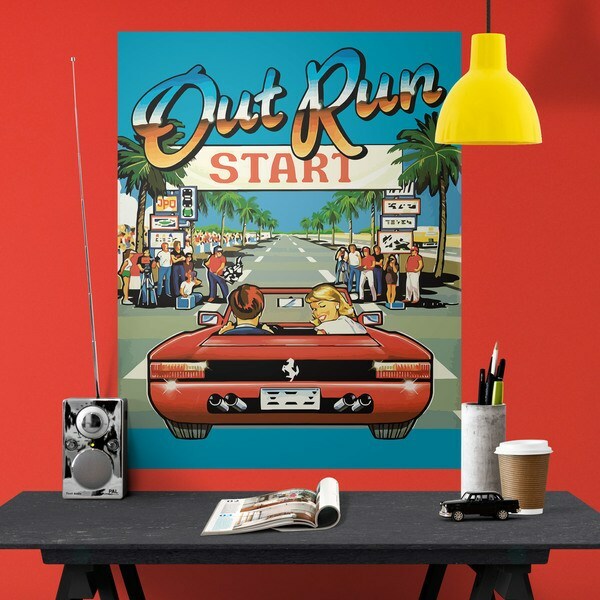 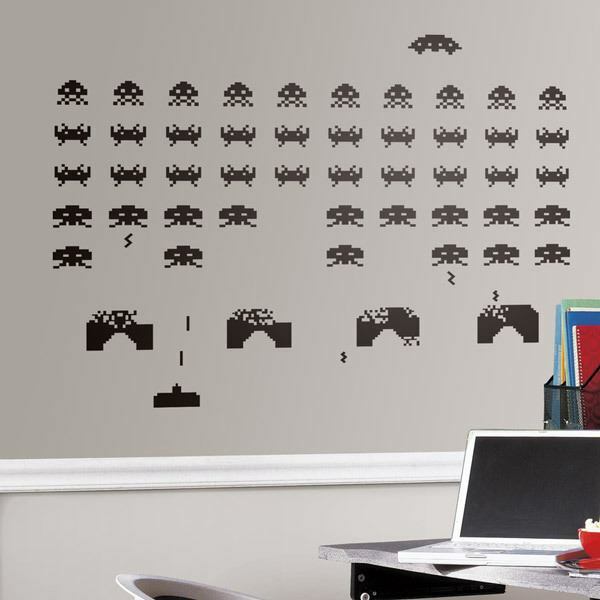 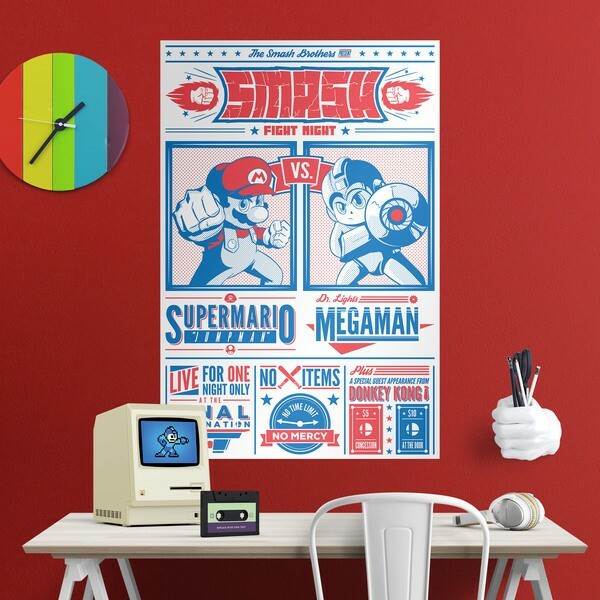 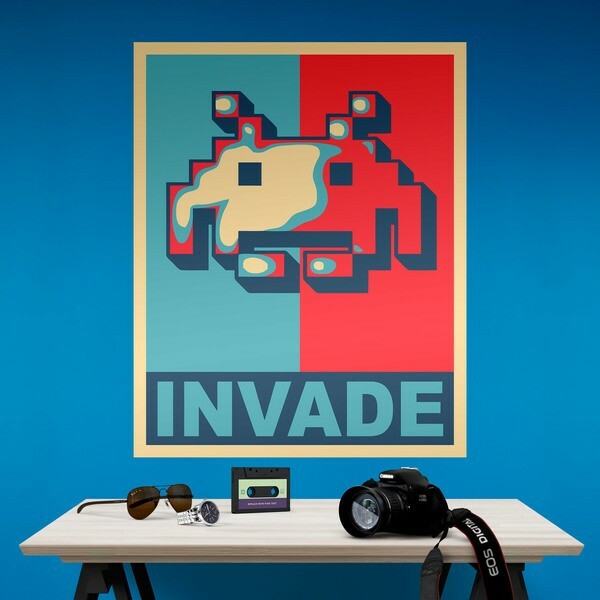 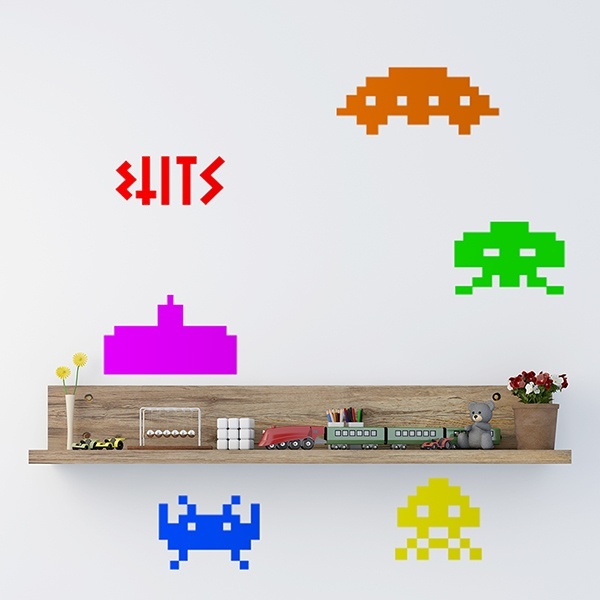 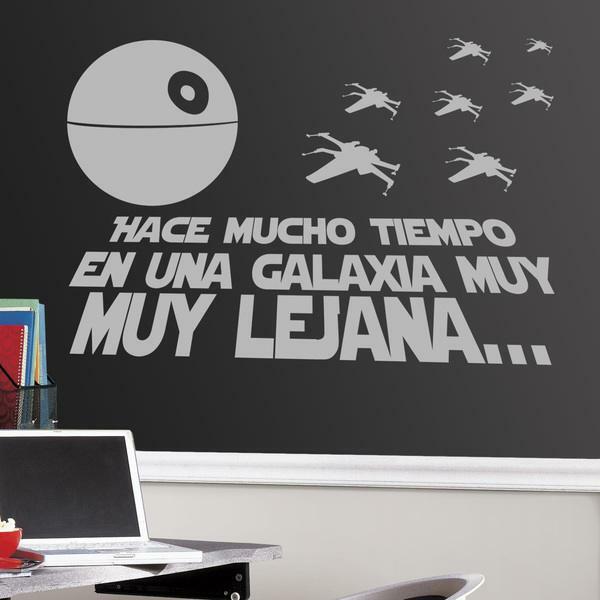 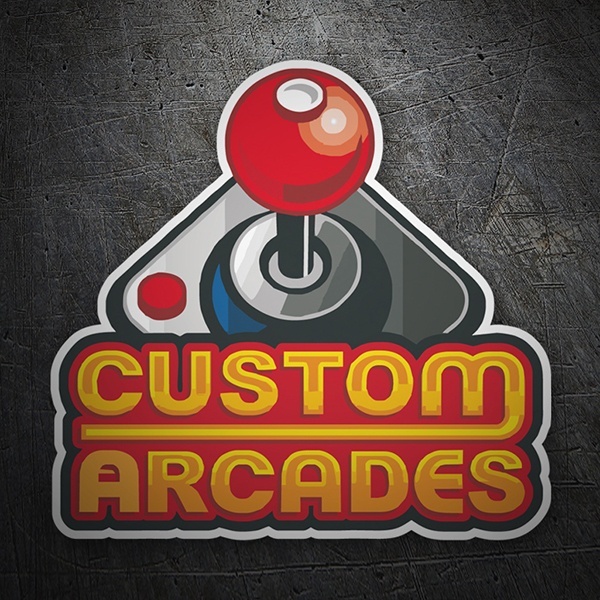 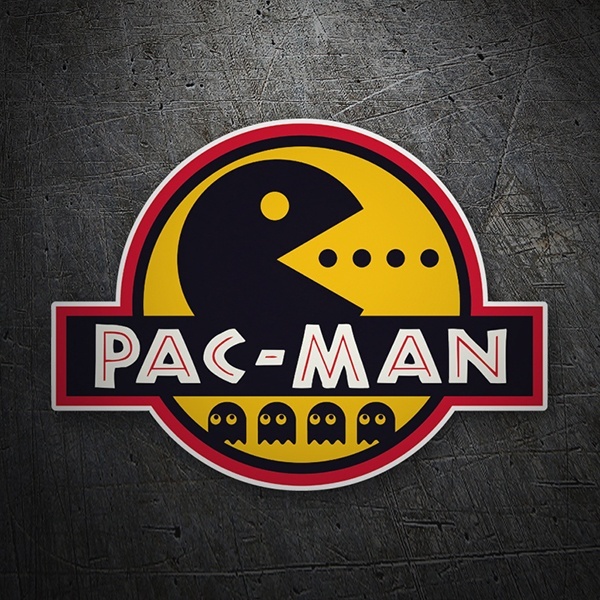 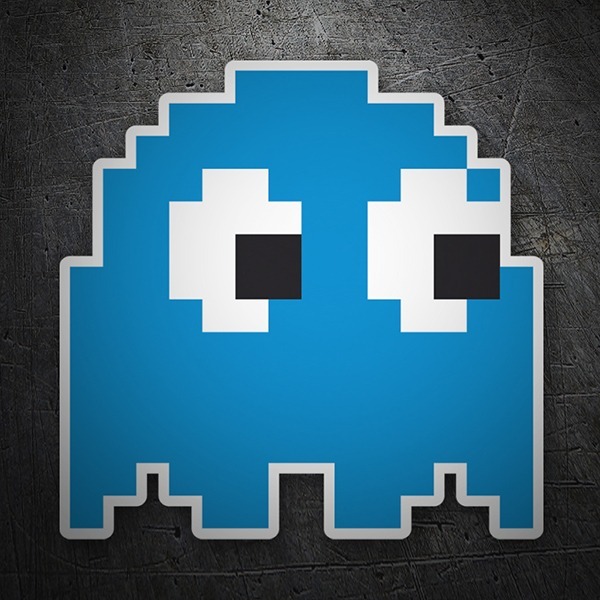 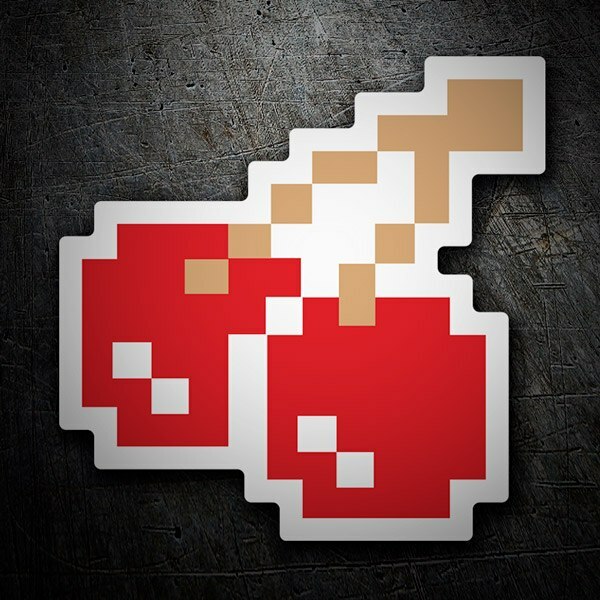 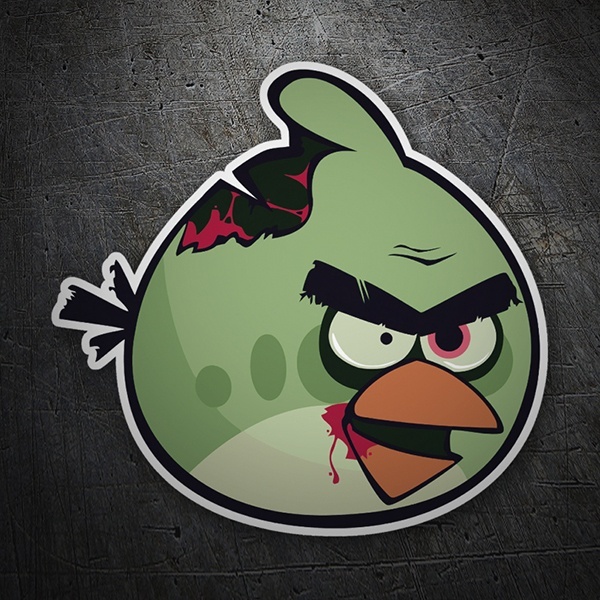 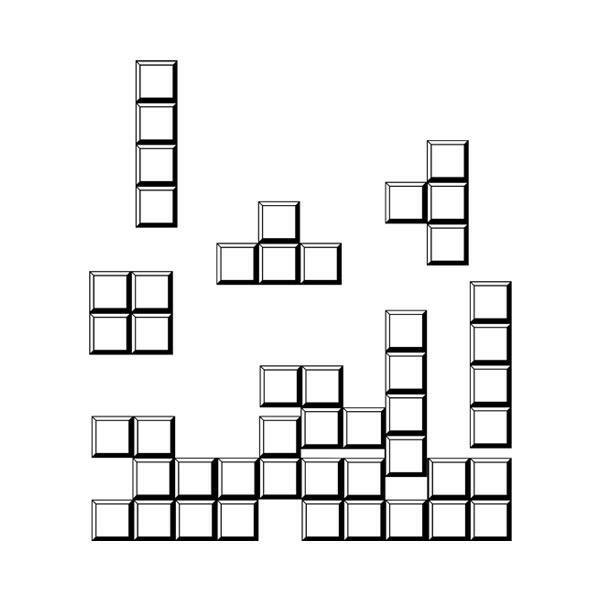 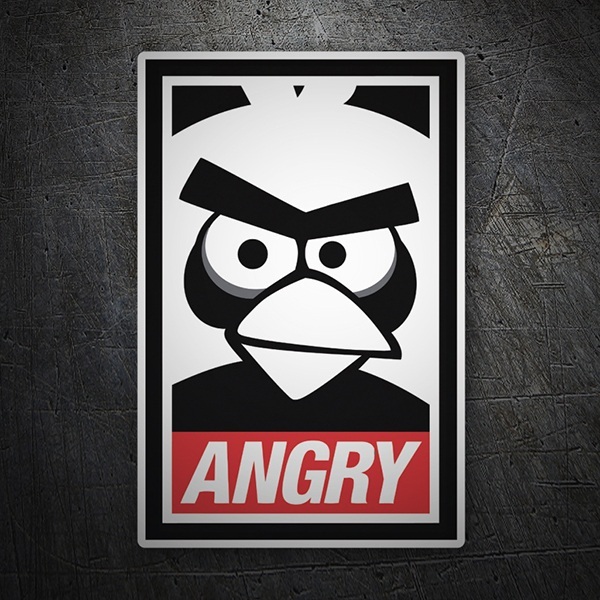 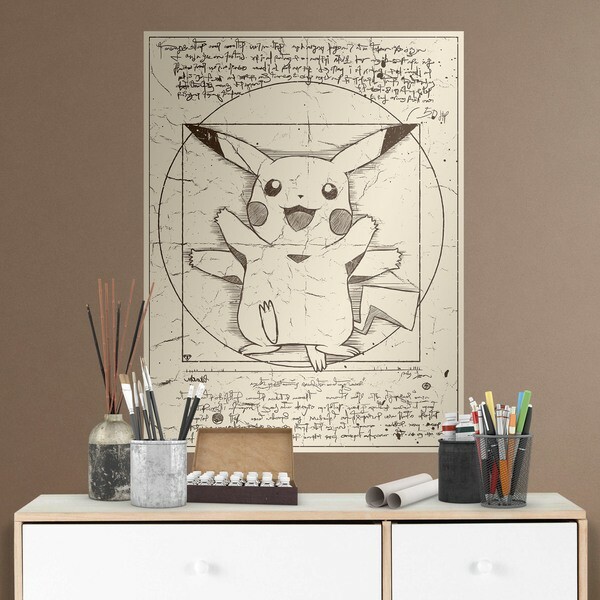 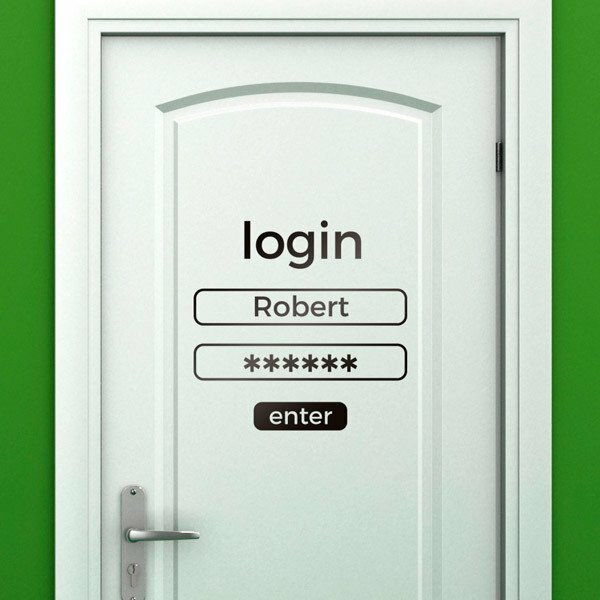 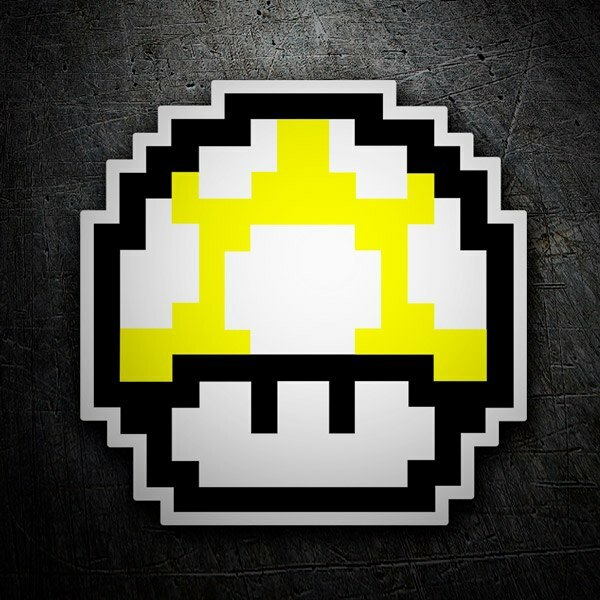 Ideal for decorating spaces and rooms for geeks, gamers, freaks and nostalgic video game lovers.